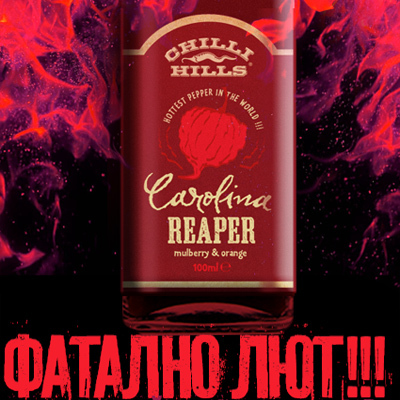 We have the pleasure to present the Carolina Reaper hot sauce in a very hot collaboration! One of the hottest peppers in the world, carefully grown by us, accompanied by fresh orange juice and organic mulberry. 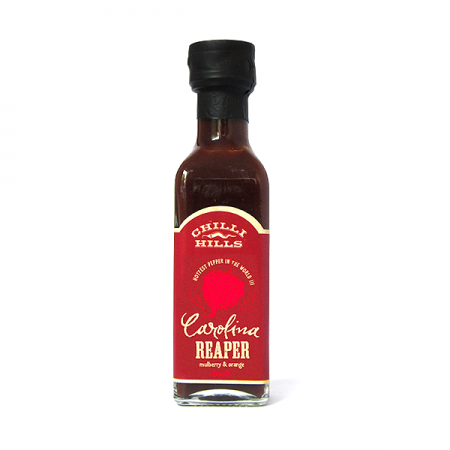 We make our own recipes carefully and thoroughly as our wish is to offer not only quality hot product, but perfectly combined hot sauce, which can blow your senses and to remember its flavor with delight.